James Dyson launched the first bagless vacuum cleaner in the UK in 1993. It was the result of 5,127 prototypes and 15 years of frustration and perseverance. 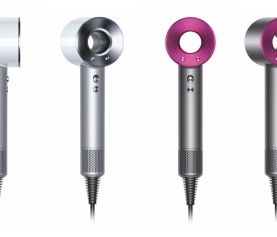 Today 1700 Dyson engineers continually improve the technology. Dyson cord-free vacuum cleaners are revolutionising the way we clean our homes, making this usually dreaded task easy, more powerful and more efficient than ever before. Dyson cord-free vacuums are balanced around the hand. From cobwebs to dust on lampshades, the lightweight design lets you clean up high. The small size, light weight and position of the Dyson digital motor allows the product to move effortlessly in the hand from one surface to another. 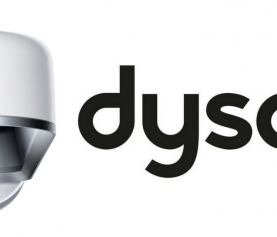 The Dyson digital motor draws in up to 15litres of air every second. 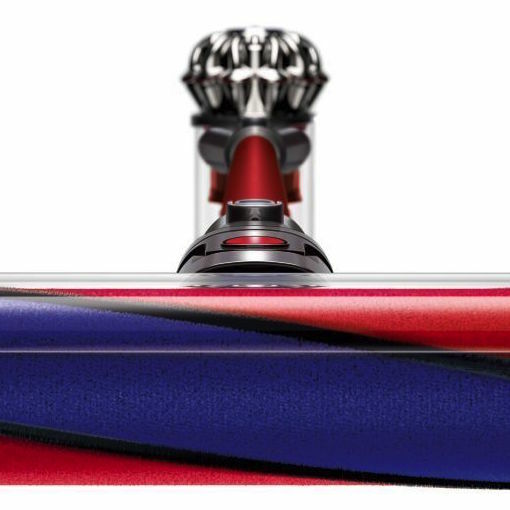 Using the extra power of the motor, Dyson Two Tier cyclones capture dirt and microscopic dust. 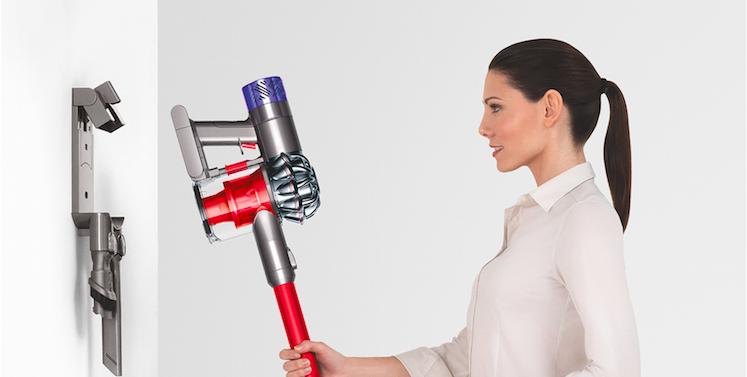 Introducing a new way to clean, Dyson cordless vacuum cleaners are balanced for floor to ceiling cordless cleaning. With no cord you can even take it out to the car for a thorough clean. No hassle. You can choose your Dyson vacuum cleaner to suit your home and your needs according to the cleaner heads available. 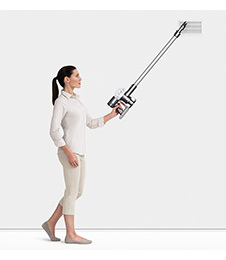 The Motorised cleaner head uses stiff nylon bristles to remove ground-in dirt from carpets. Carbon filaments remove fine dust from hard floors. All V6 machines including the Dyson V6+ have this head. 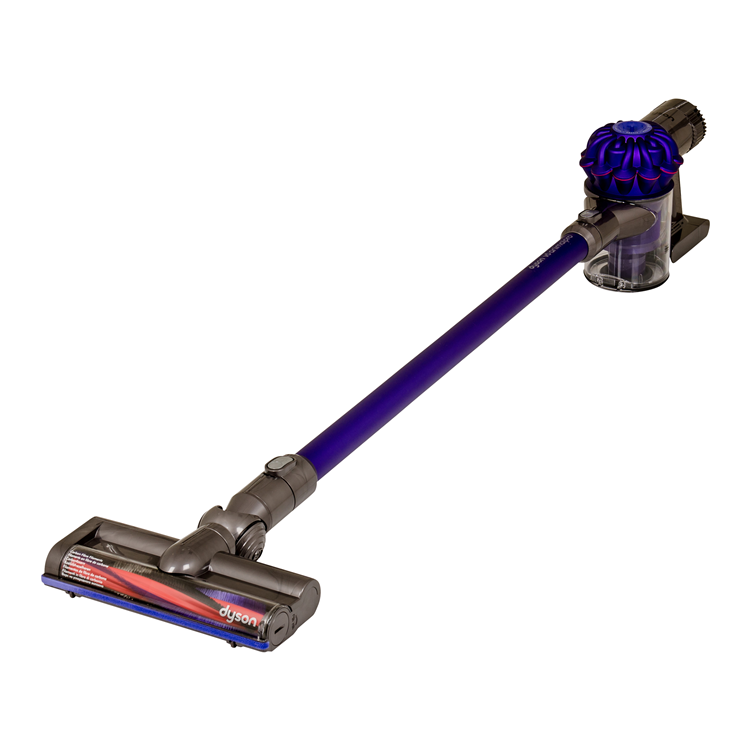 The soft roller cleaner head removes large debris and fine dust all at once while a Direct Drive cleaner head drives bristles deeper into the carpet to remove even more dirt. Both these cleaner heads are available with the V6 Total Clean. Transform the way you clean around the home – from pet hair on furniture to dusting blinds. The V6 Animal Vacuum cleaner includes a motorised tool that helps with removing animal hair and ground-in dirt. No bags or filters to buy means no extra costs. While other vacuums are designed to use consumables that cost you more in the long term, Dyson vacuums don’t use bags and they have lifetime washable filters. Dyson machines are built and tested to survive a lifetime. They are made from polycarbonate ABS, the same material used in riot shields and crash helmets, so they are really tough. 50,000 hours of testing and 550 individual tests ensure their machines can withstand a lifetime of hard use. Dyson machines are tough. But they’re also efficiently engineered. They’re always looking for ways to use fewer materials, while at the same time making their machines stronger – doing more with less. 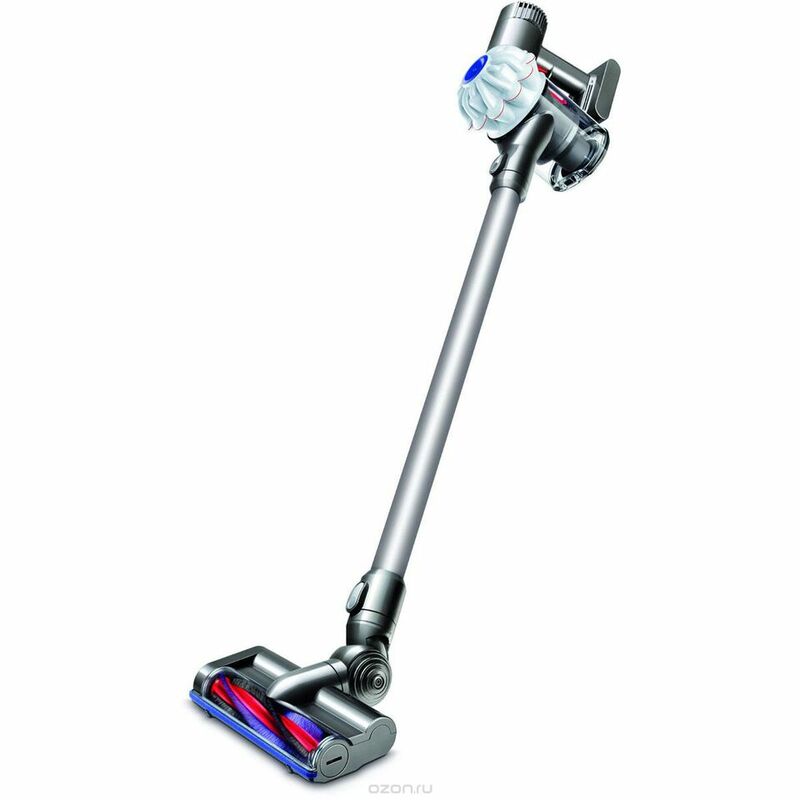 @home now stocks Dyson V6 cordless vacuum machines so you can keep your beautiful home spotless.